style rookie: see, this is why people like you don't see movies about schizophrenic homeless people playing cello. go see monsters vs. aliens with KEITH. see, this is why people like you don't see movies about schizophrenic homeless people playing cello. go see monsters vs. aliens with KEITH. Posts have really slowed down lately because of my Bowel Movement. No, I'm not constipated! You silly goose. That's what I call my Bat Mitzvah, because they share the same initials, and because I need to maintain a little bit of my youth before I am Accepted As A Woman Into The Jewish Community. 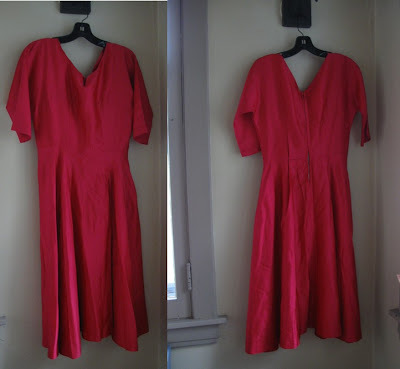 Epic vintage dress, idieidieidie. The color is SO perfect, I couldn't get a good picture because light is bipolar but these do it no justice. I wore it here but it's too big for me, icryicryicry. 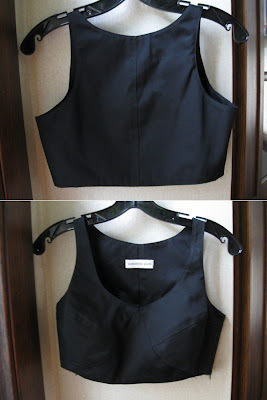 Brand new Samantha Pleet crop top bustier thing. Super rad and such nice fabric. 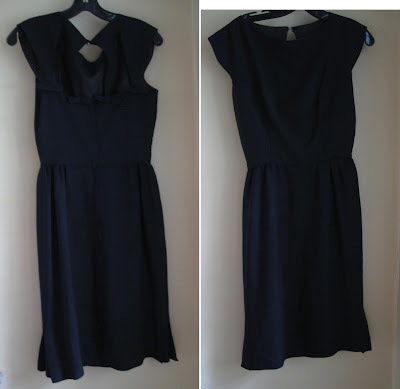 The perfect little black dress OH BUT WAIT-there are a bunch of adorable bows on the back. I loathe whoever gets this one.